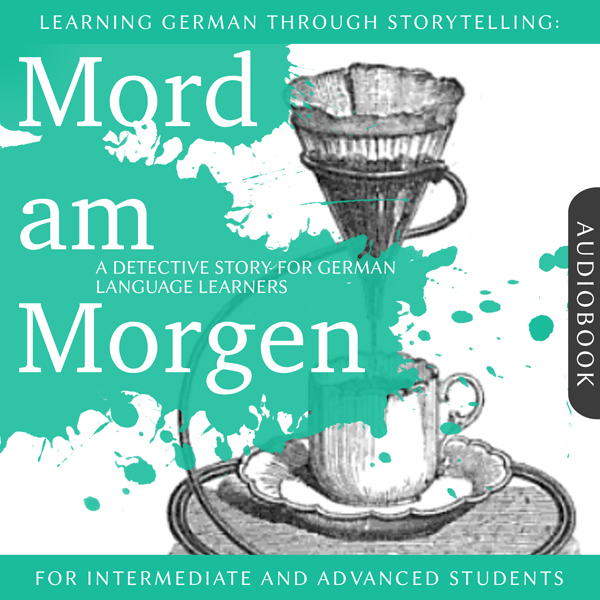 Experience the first episode of the Baumgartner & Momsen detective story series for German learners on your stereo or headphones, at home or on the go! 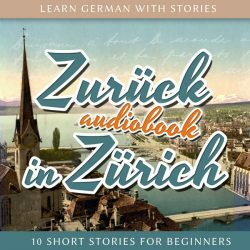 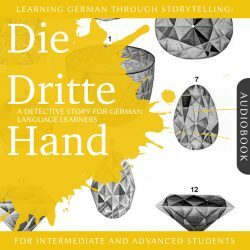 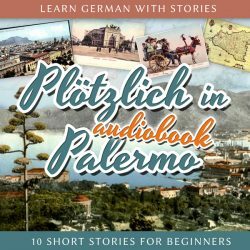 The narration style and speed of this audiobook is aimed at providing learners with real-world spoken German which is clearly understandable, not too fast, but also not too slow. 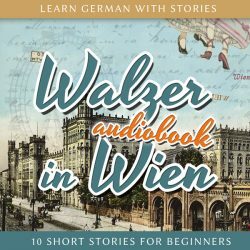 Get to know grumpy Kommissar Baumgartner and his sassy colleague Kommissarin Momsen, solve the mystery of a small town murder, enjoy the banter between the two detectives and learn German along the way.